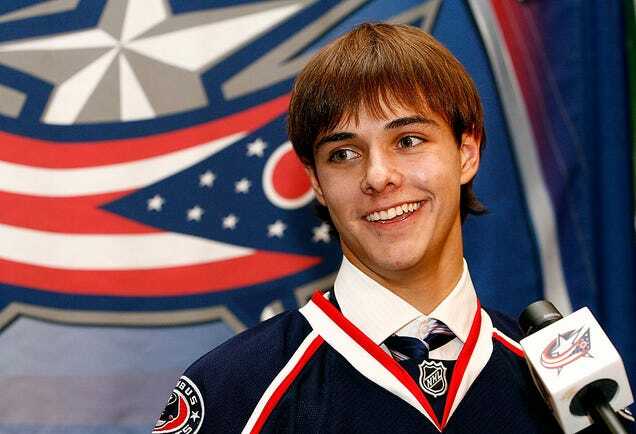 If You Could Have A Do-Over On One NHL Draft Pick, Who Would It Be? The NHL Draft is tonight, because the NHL is very good at scheduling events for nights no one will be home to watch it. Auston Matthews will go No. 1, Patrik Laine will go No. 2, Jesse Puljujarvi will go No. 3, and after that, the only sure thing is that some teams’ picks will fill them with regret for years to come. You have the power to change the past. You can go back, shake your team’s GM by the lapels, and stop him from making one draft pick. Which is it, and why? If You Could Have A Do-Over On One NFL Draft Pick, Who Would It Be? If You Could Have A Do-Over On One NBA Draft Pick, Who Would It Be? We already asked this question for football. This one is like that one, but for basketball.